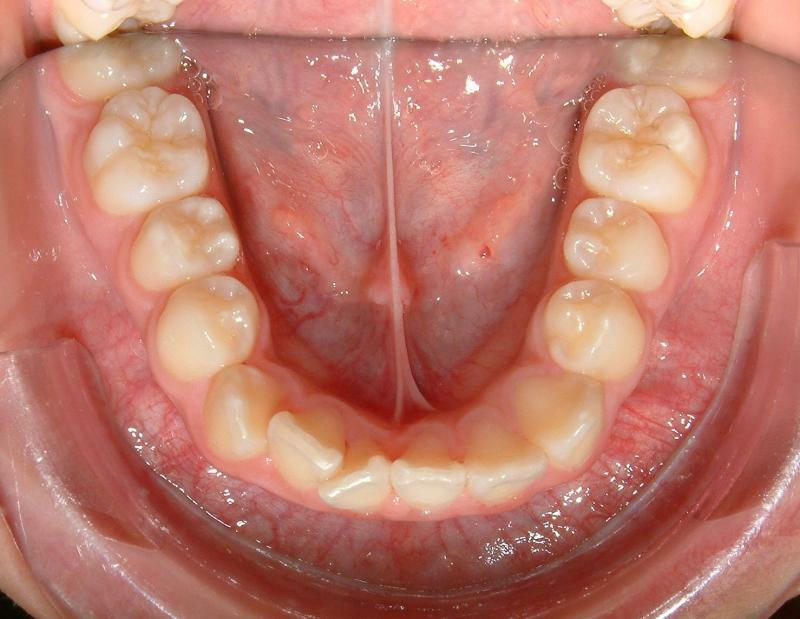 Phase I: mixed dentition, typically, 7-9 y.o. Full: permanent dentition, typically, older than 11 y.o. The following are examples (Cases 2-5) of full cases with moderate crowding. patients reported NO PAIN at all.